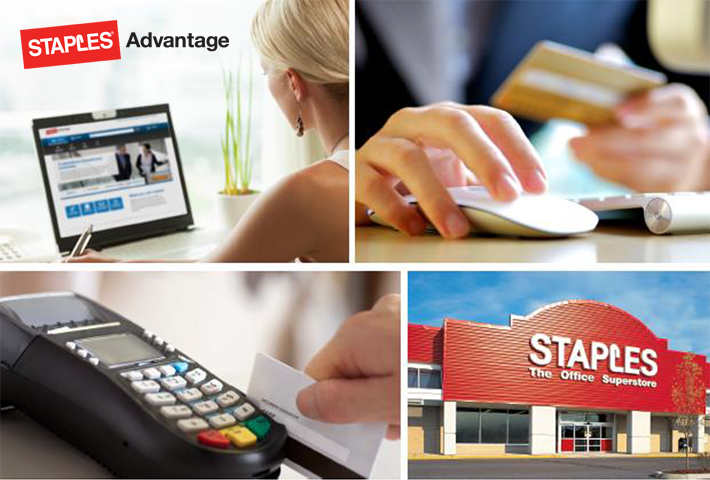 Stanislaus State is now contracted with Staples Advantage for all office supplies. Submit completed Staples Advantage Application  with appropriate delegated authority signatures to Procurement. The price you see in the online catalog  is the price you pay. Your order will be delivered to your desk by a Staples Advantage delivery person, usually within 3 working days from the date ordered. Equipment $500 and over must be ordered using a requisition because the item must be received and tagged as capital property.